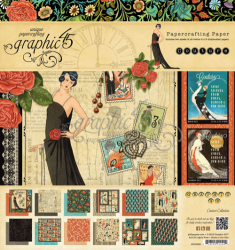 Graphic 45 offers vintage inspired papercrafting products that capture the flamboyant styles of the 1920's - 30's. 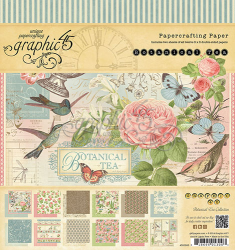 All papers have vibrant colors and imaginative design. 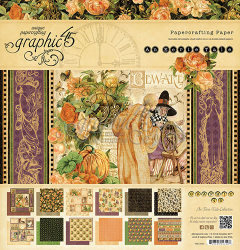 Wheather you are doing cards, scrapbooking, altered boxes or any papercrafting you are interested in, you will love the coordinating patterns and colors.